Oops, I've been lurking a bit, but I'm very interested, so guess I should finally say something, lol. It looks very well-featured and I'd love to use it for a game in the future, but I'm currently making a 3D game in GMS2 which could not make use of this, mainly due to my unorthodox needs in animation and some rules with my graphical style. 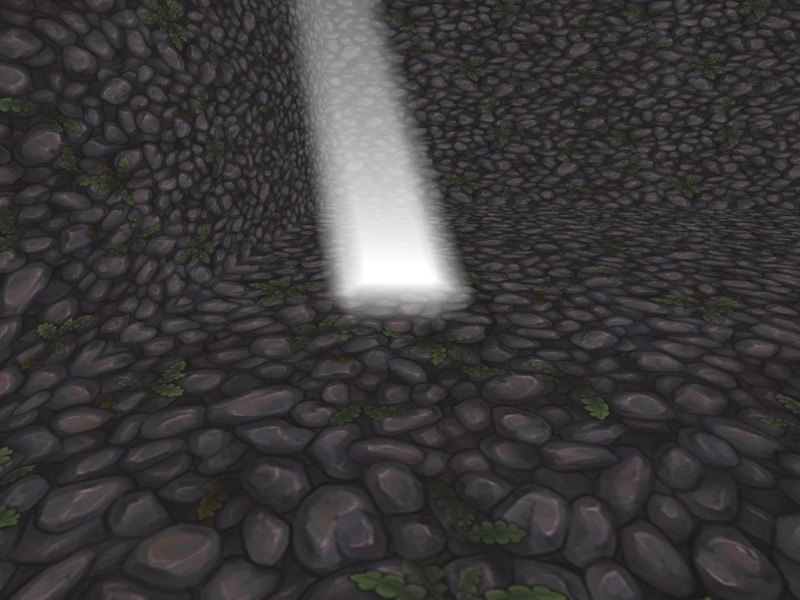 I think that the more 3D assets that get out there, the more we'll see an interest in making 3D games with GameMaker. Especially with something like this, if it is as fully-featured as it seems to be. I do feel like some people might have missed this topic, or perhaps they saw the first post and only skimmed over the text and saw the one screenshot which may not look impressive at first glance. Perhaps you could edit the first post and use bullet lists for features, showing screenshots in spoilers which demonstrate the various shaders, editors, animation, etc.? I look forward to your work on this. It's looking and sounding pretty fantastic. Looks awesome, more people will learn about it with time i guess, by new program do you mean stand-alone? @Micah_DS I'm hoping over this next week or so to get most of it up and running, after that I'll be able to make alot more screenshots, and I'll update the first post with these, thanks for the suggestion with the bullet points, I'll do this. @YanBG No it's just an extension that runs inside your project when you run it, I did plan for it to be stand-alone at first but I realized several advantages of it being run inside a project, as it allows you to use the project's resources (objects, scripts etc). 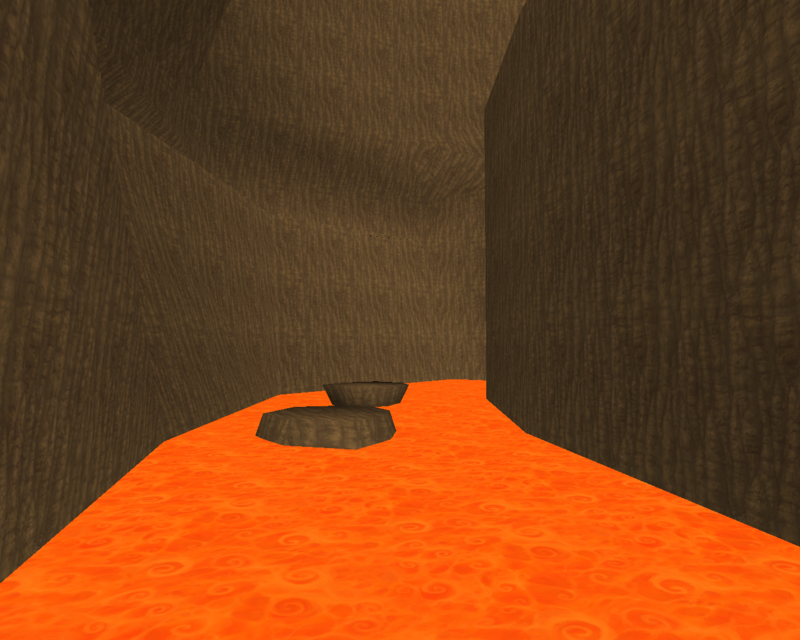 and test them in levels in realtime. I've made a play\pause\stop button which can be used while editing a level, where all the objects get activated\deactivated (or frozen in mid air if paused) I like the idea of this cus you can test loads of things as your making them and don't have to recompile the project every time. Micah_DS and slojanko like this. There's quite a few that I know of but don't bother posting on the forum frequently. orange451 and Joe Ellis like this. I'm happy with the results I've got today, but I'm also looking forward to trying other things out with this type of technique, like translucency\sub-surface scattering, and also wanna test this out with a human model to see if it'd make a good ghost. Nux, slojanko, lolslayer and 4 others like this. Nice, did you make a model with a lot of layers or diid you make a shader that makes the light volume thicker the more of the volume you see? Micah_DS and Zek like this. Cause that'd be a total gamechanger for me. 2. If so is it also possible to do som sort of blending/interpolation between animations using this? Yeah, that's all totally possible With interpolation, it just uses frame_pos (0 - 1) and blends between the two frames using this. With skeletal animations it's also possible to blend between more than one animation, as the animations just control the bones, so all kinds of mixing several frames with ratios\weights is possible. Yeah I'm a big fan of the old windows look, plus, as I'm not a ui designer, and am having to do it all myself, this is the best look I've come up with so far, in terms of functionality and being easy to follow. Thanks, yeah I was trying to get it to allow overlapping parts but I don't think it's possible with just 2 depthmaps, You'd probably need an extra 2 per overlapping object, but there's only so many times you could do that. 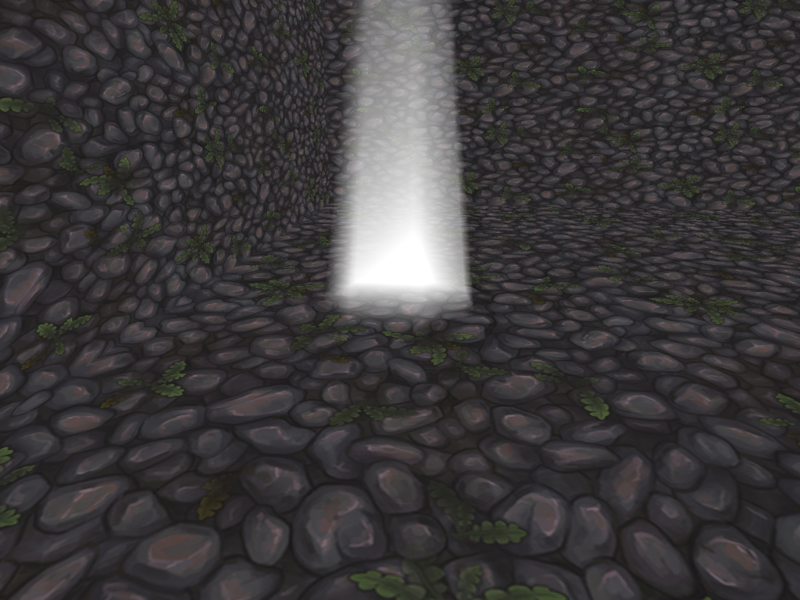 But yeah, it's good for light shafts and glow effects I turned the threshold up and it makes a nice retro glowing crystal effect, looks like the one on crash 2. Yeah I'm a big fan of the old windows look, plus, as I'm not a ui designer, and am having to do it all myself, this is the best look I've come made so far, in terms of functionality and being easy to follow. Good to hear, it feels really great how people are getting excited about this (including me) my aim from the start has been to let people be able to make a game in the normal gamemaker way.. but 3d, just the thought of it sounds super fun. 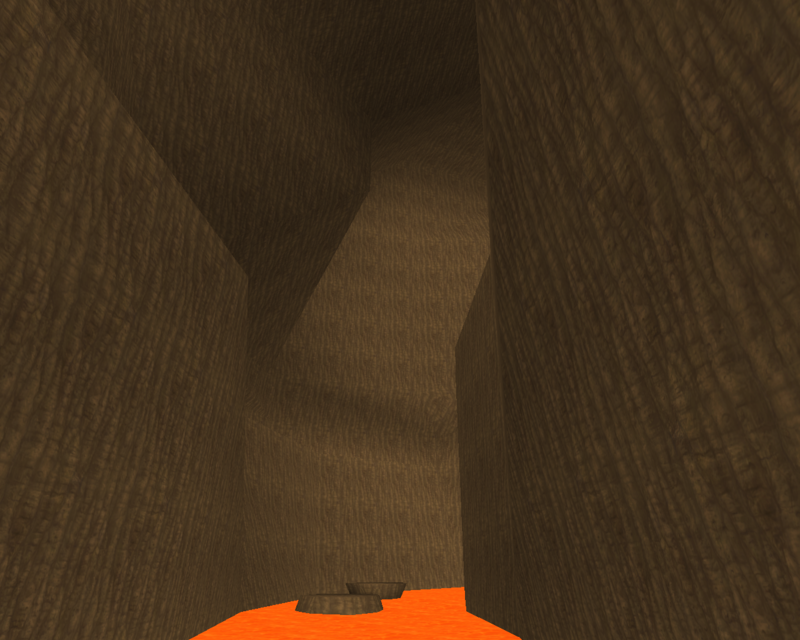 But no there's no download link yet, I was planning on testing the collision soon, with a rolling boulder bouncing around a spyro level, I'll put that up to test as a preview, but the actual program needs several things finishing before it can work as a whole, there's not much left to do, but you wouldn't be able to make a working game yet cus of the bits missing. I will release it as soon as it's ready, but it won't be free, the price I'm thinking of is £50 \ $70. I wanna hear people's opinions about this. I think its very reasonable for the amount of things you get, and affordable by pretty much anyone, plus my aim from a business point of view is to make a small income from something I really enjoy doing. By the way, I've come up with a few more questions. Will I have to create my full game, so to speak, in this programme? Or is it just for preparing assets that you then load into a normal GMS project? Can I add shader effects to an animated model in Blender and have those effects follow the model into my project in GMS using your programme? 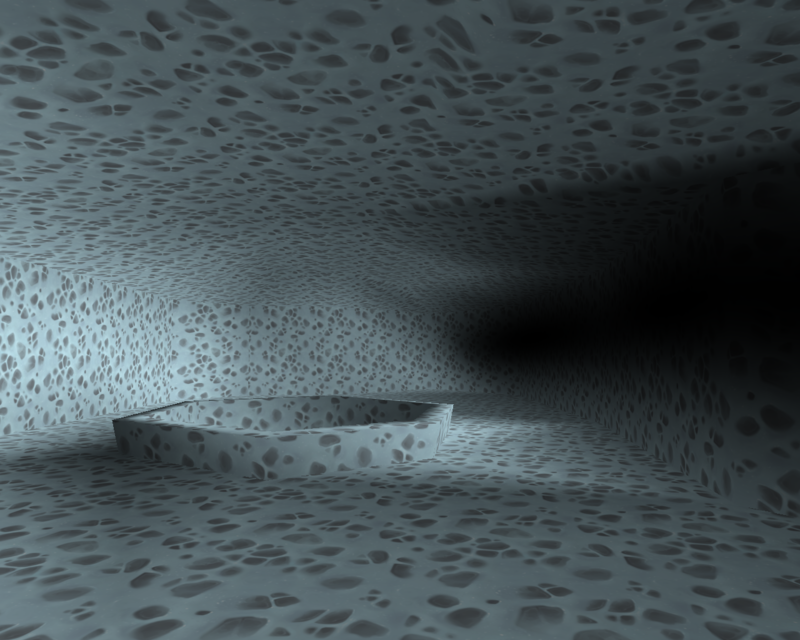 Can I import an animated model to my project and add my own custom shaders to it there? 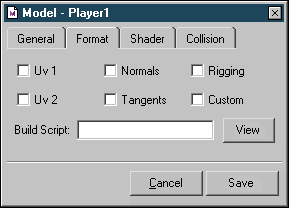 Well there's 2 main editors, the map editor which is like a 3d replacement for the room editor, and the model editor, which is completely optional whether you wanna use it or just use blender etc. You can import the materials from the fbx, however this only imports each material, the attributes and the values, and the outcome of how they look all depends on the shader and which uniforms the values are mapped to. 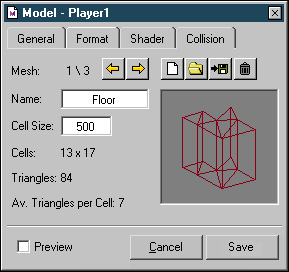 So this option could be useful in some cases if you've set up a very complex and precise \ fine tuned material, but in most cases you may aswell just import the model and set the shader up inside the editor, as you can see exactly how it's gonna look in the game with the particular shader you've chosen. 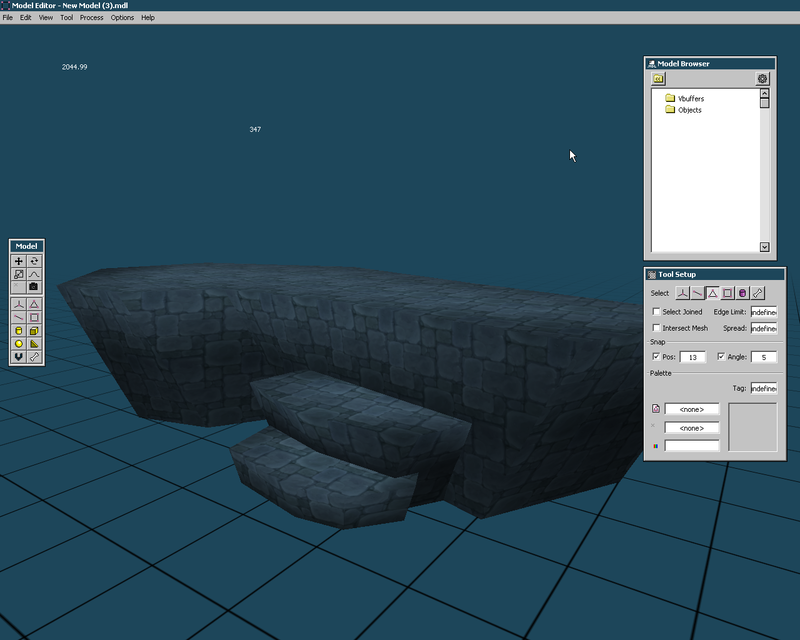 --side note, you can also import a model split into meshes if you need several different materials. 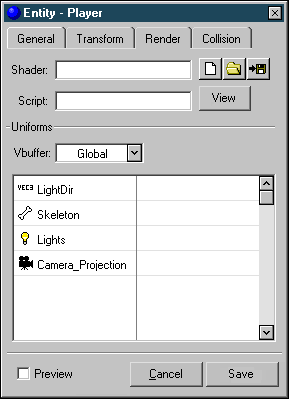 The shader settings can also be altered per object, rather than per model, meaning each object using the model can have different settings for the uniforms & textures, and also work per vertex buffer, if the model has several. Points - Simple coordinates that are built into the map and can be accessed any time by name or index, useful for spawn points or places a character should walk to. 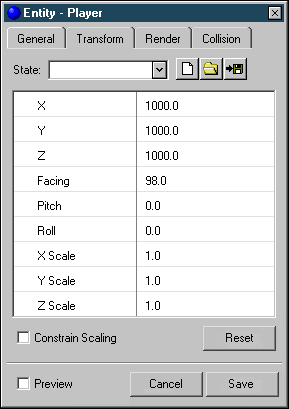 They can also contain rotation and scaling values for instance making a character face a certain direction when it's spawned. Areas - basically a cuboid (that can be irregular) that entities get logged into when they enter it, (not all entities, you get to choose which ones are checked) this can be used for activating events when an entity enters a certain place, like a trigger. Cameras - these are optional, you can use an entity to do the same thing, but most of the time, you want a camera to just have one function and follow the player in some way, so with these you can set the step event, make them follow a track, and also which "render_state" they use. Render States - this is basically a list of stuff that gets rendered in the draw event, render states allow you to choose exactly what you want to be rendered at what time, so they make stuff like ignoring invisible places really easy, and rendering only the current place the player is in, which I don't need to say is gonna be so much better for performance. They're also incredibly quick to switch between, as they're all pre-compiled during the map loading process. Lights - these just contain lighting properties for the light, direction, radius, color, brightness, and get compiled into a uniform array, which can then be read in a particular shader, there are several different formats, revolving around the shaders that read the arrays, but I've(or will) write all these shaders and indicate which format each shader uses. All of the objects' actual ai and stuff is meant to be coded in gml as you normally would do, and you simply assign the object to the "entity", just the same as you assign a model. I'm gonna include alot of starter scripts and templates like a 3d platformer, first person, topdown, vehicles and lots of rendering examples. 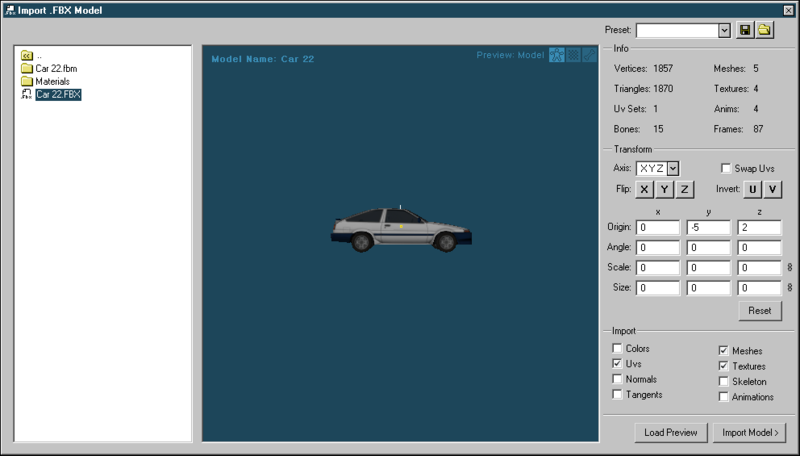 Most of the 3d model handling and rendering side of things is automatically handled within the engine, so you don't actually need to code any of that, you just use the ui and menus to define everything. There are a few functions which are intended to be used in "game code" that control things like switching animations, models, shader uniforms, aswell as collision scripts which all revolve around the system I've built for "collision meshes" which are attatched to each model. Spherical collisions, where an entity is the sphere, colliding with the mesh, very precise and can return the angle \ normal of the collision, the surface normal and the up vector which can be used for making the entity bounce at a realistic angle or slide along it. Lines intersecting triangles, useful for vehicles, and things that are rectangular \ rigid, there'll be a few combo methods with this, for say a rectangle or cuboid consisting of several lines. 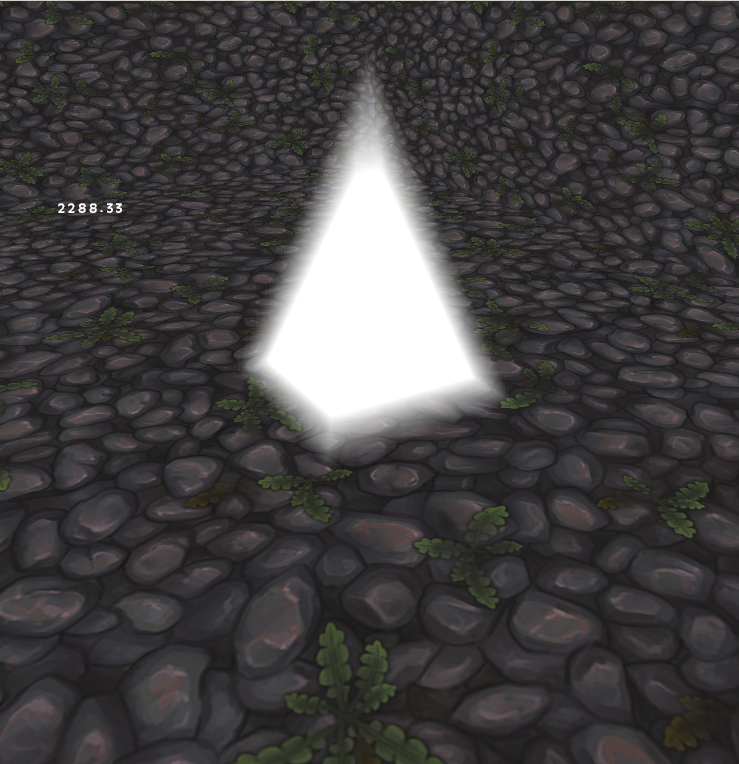 Getting points on a triangle, for instance the place an object would land on the floor, or the triangle it's facing. All the collision meshes are split into cells, which makes the checking process fast as it only needs to check a few triangles at a time. Shader uniforms can also be controlled in realtime by entities, by linking a uniform to an entity's variable, this makes animated uniforms possible, like switching colors, flashing lights and animated textures. I think I've covered every possibility with the system I've built, allowing multiple materials per model or object, the only thing that is restricted is using more than one shader per object, for that you'd need to make 2 objects that render in the same place, but this is pretty easy to do and that rare that its ok to have to do that now and again. It just didn't make sense to have this as a standard feature as the whole system would've had to be built differently and would be less efficient when rendering objects without multiple shaders per model. Nux and Nocturne like this. The collision system you're talking about here, will that work well with, say, an open world game? Like one where the world is fairly large. And one final question, and this is probably the most important... Have you set a release date yet? 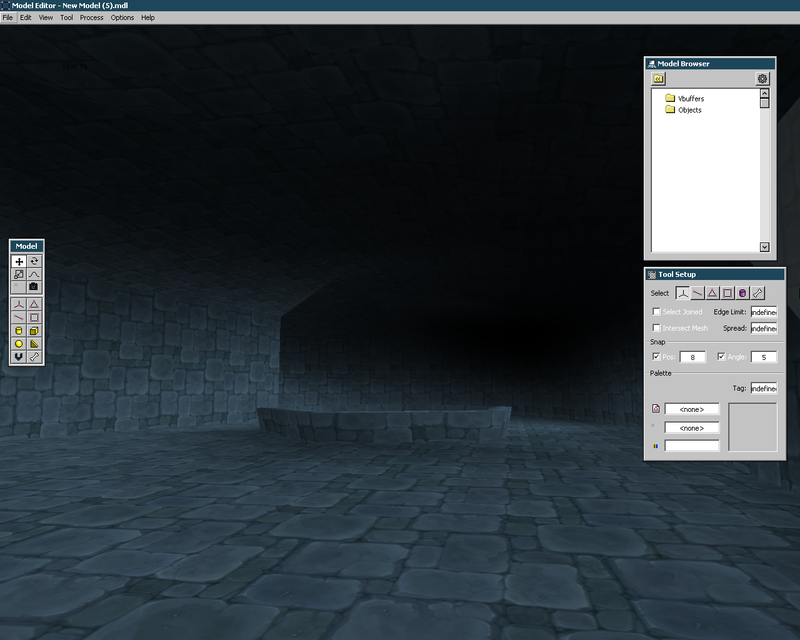 wow your also working with 3d, and what a great jobe you have done! as im also trying to work with 3d im very intrested in this project of yours. so far i havent seen a download link. what are your plans for this project? the things you mention are very desireable for 3d users in this community, 3d animating being the most wanted. Also, what animation formats does your system support? Thanks, I'm planning on releasing it on the marketplace as soon as its fully backwards compatible, so that new updates wont affect users' project files. The updates would mainly be extra tools, effects and optimizations. 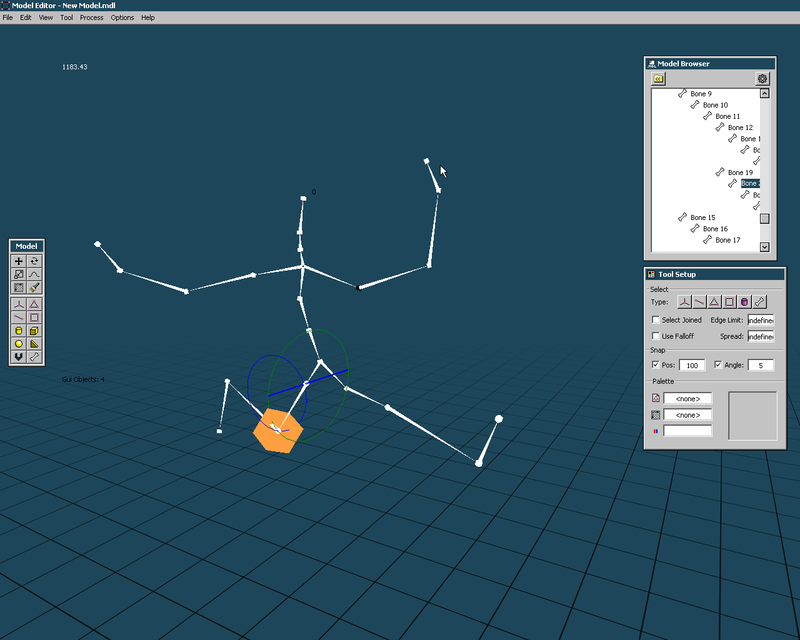 Animations can be skeletal, vertex keyframe (merging between vertex buffers) and vertex texture fetching. 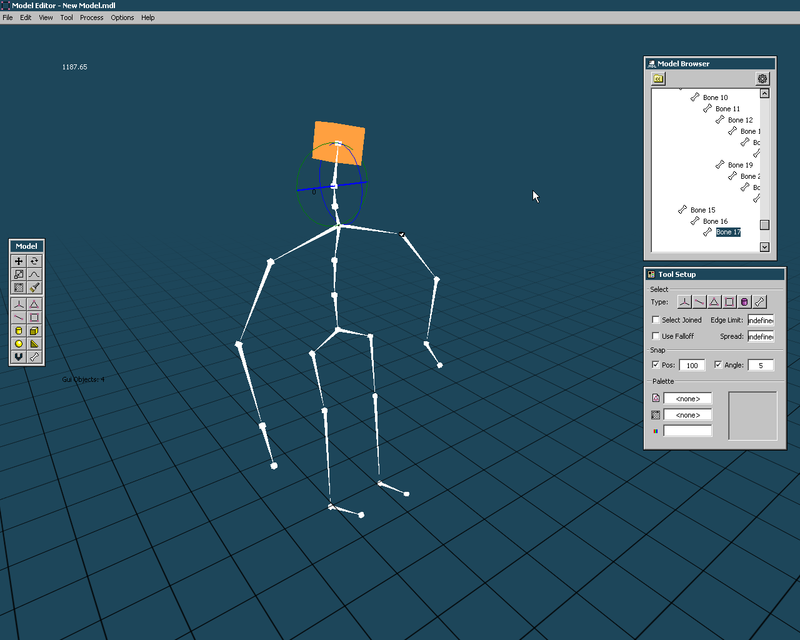 Vertex and skeletal animations can be created and edited in the model editor, you basically edit the model or skeleton and "capture" that state as a frame. Currently only skeletal animations can be imported from FBX, but these can be baked into vertex buffers in the model editor. 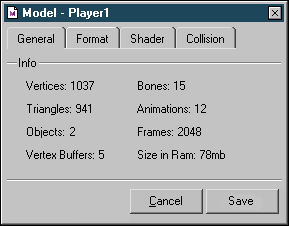 You would be able to import each frame of a model and merge them into an animation, provided that the vertex and triangle layout is exactly the same with just the vertex positions being altered. 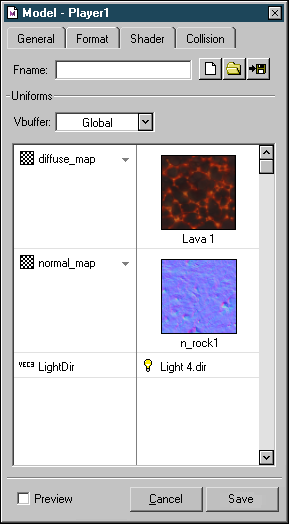 I haven't developed many things with texture fetching yet but the function is there that allows you to set and read textures in the vertex shader, so theres all kind of effects possible with that if you blend between images or color channels, like moving terrain, water, wobbling jelly, even mapping each vertex to a pixel would be possible, to build different frames into images and pass them in, but this feature probably won't be out in the first version, I'm not sure, I know how it'd be done, I just don't want to prolong the initial release. do you plan on releasing it free or paid? and if paid about what sum are you thinking of to charge the customer? I said earlier in the thread, but it's probably hard to find it amongst all the other stuff lol, I'll put it on the original post. £50 \ $70. I wanna hear people's opinions about this. I think its very reasonable for the amount of things you get, and affordable by pretty much anyone, plus my aim from a business point of view is to make a small income from something I really enjoy doing. well i dont think it wuld be affordable for every1, not for me atleast. my personal oppinion is it wuld be a struggle if you want to profit from it, atleast in this community. plus you have a competition that gives his 3d tool for free. $70 seems a bit much, at least for me. Would it be a one-time purchase? Or a monthly/yearly subscription that you have to pay for every time? £50 \ $70 seems very reasonable to me, especially if things are optimized nicely, well-featured, and properly documented. Does it support the ASCII version or the binary version? Or both? It supports all the format versions from 6.1 to 7.5, both binary and ascii work from what I've tested. So I'd get in touch with him if your interested. It works with standard xyz euler angles, and I've made rings that show you where the bone will move to when rotated. All of these functions will also be controllable with the mouse by clicking & dragging on each element. I'm also planning on making a mirror function where you copy a strand of bones, like the shoulder and arm, then transformations apply to both sides, this'll be really useful with getting the bind pose to be equal. Now it's time to get this thing animated! I'll upload a demo of this soon..
Aldeezy, Micah_DS, YanBG and 1 other person like this. Looks great! 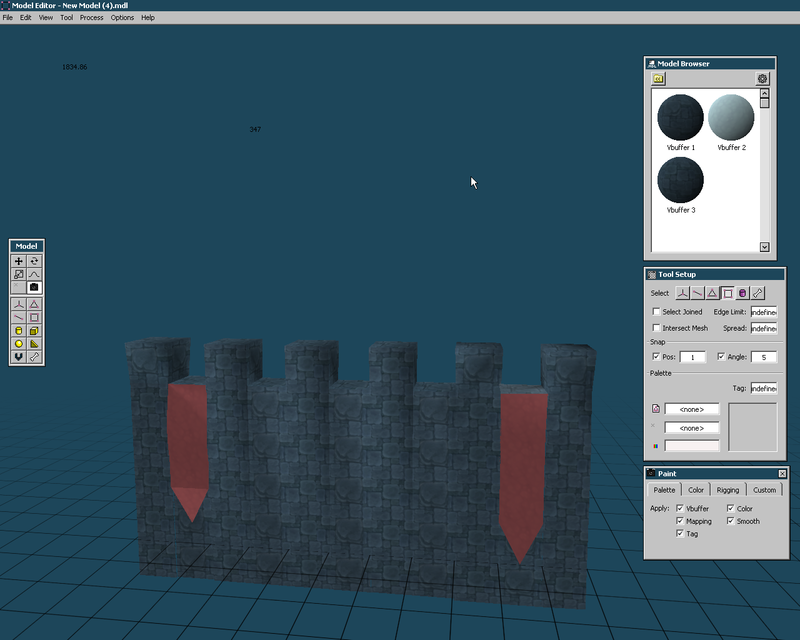 Reminds me of 3d modeling software. What about adding default walking etc animations? Yeah I could actually that's a good idea, I'll make several template skeletons & animations that you can load into models. Abdur Olajuwon and orSQUADstra like this. How did you get it to be async? I've lurked on these forums for a long time, but I just gotta say. and also, you are my favorite person now. Thanks for being the first person to finally try this gargantuant task! I can't wait to see more! £50 is a great price. Let us know when it is released. It is for sure a definite purchase. For as long as I am able to rig and animate in blender 3D, export as FBX and convert the file into something GMS is able to understand. 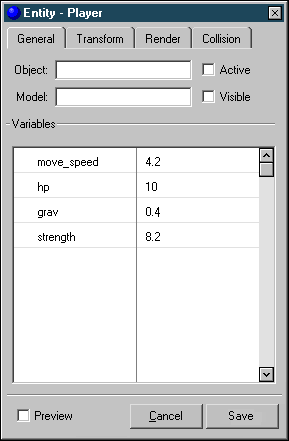 Attach object (like weaponary or armour) to bones via GML code. And interpolate between animations, also via GML code. Amazing work! You'd be crazy not to charge a premium price for this. Does this work on all exports or is it custom DLL based? I'm gonna look into converting them to other platforms, but only the texture dll is actually needed for a final game, and it'd be easy to bypass this and just use textures from sprites or backgrounds instead, but it's alot more handy using this dll so I'm definitely gonna try and convert it. I'll hopefully get this sorted in an update but the initial release will be windows only. it gets the bone's current absolute transform matrix for that frame ei. its position from the current frame of animation just before it gets multiplied with the bind matrix and sent to the shader, and multiply it with the calling instance's transform matrix, then set "instance_id"'s transform matrix to this. There are other functions to do it in other ways but this is just a direct and handy combo function. This way would be more problematic though cus if the sword's step event gets executed before the character's the sword would always be one frame behind, so you'd have to make sure its in the sword's end step and the character's animation is run in the normal step. 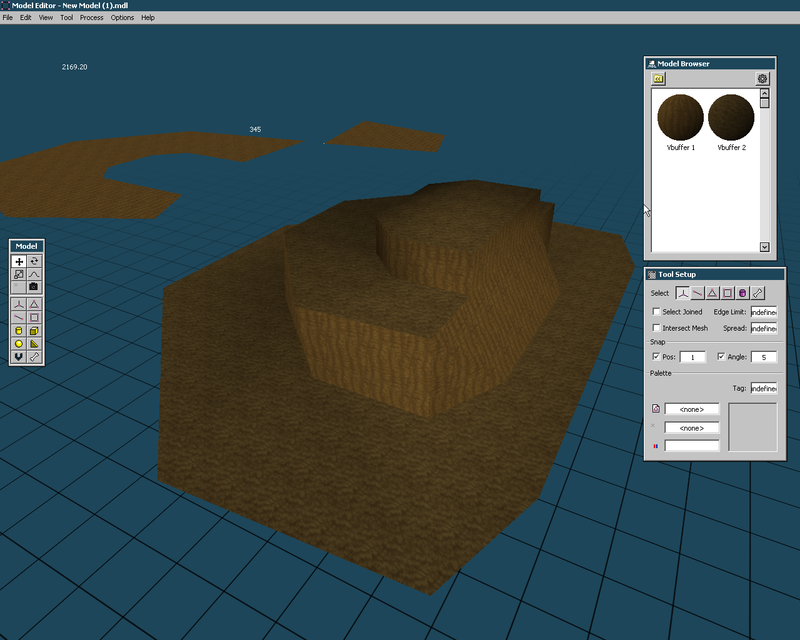 Had some fun playing around with the model editor now its back up and running. FROGANUS, TheSnidr, ½ a cup and 4 others like this. 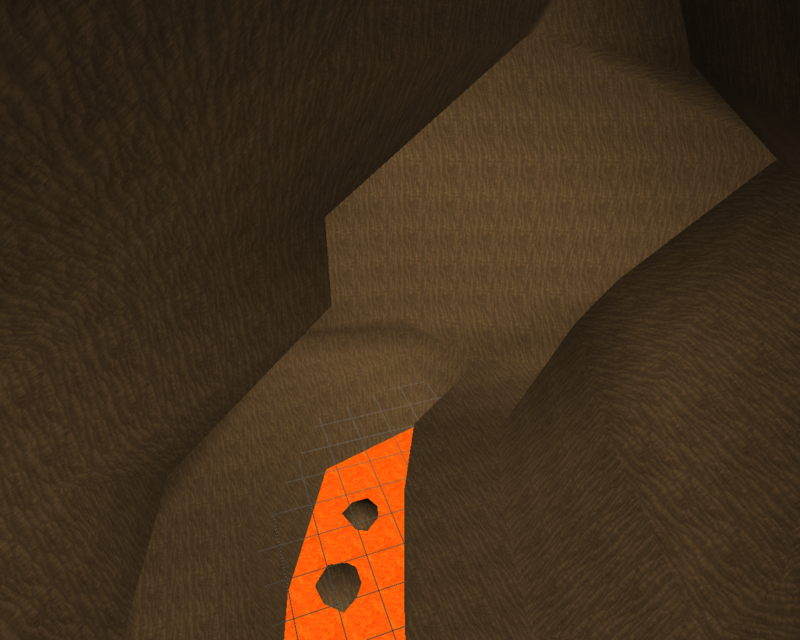 I like them, the textures look good too. Getting better is just putting more time and making it high-poly. 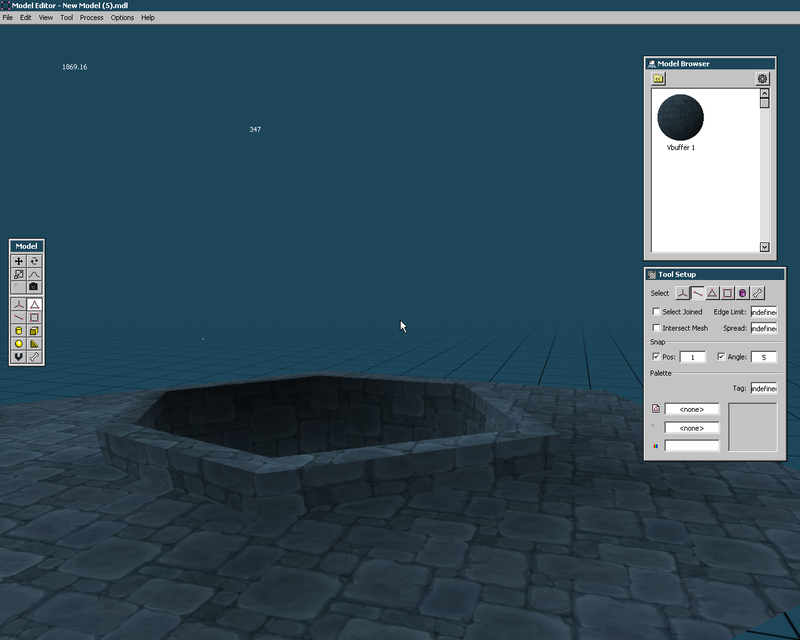 Although i am using models for 2d and i'm not sure how heavy it will become for 3d engine. Zek and hamdrax24 like this. Would you be able to use the models and animations without all the other parts, so you could have your own path finding or collision detection, because having an easy to use animator designed for GameMaker has already sold it to me (although the other stuff sounds amazing too). Yeah it should be pretty easy to just use certain parts, once you load a model using: model = model_load(filename), it returns the model data structure to the variable you chose and you can then assign the model to any number of objects you want and if the model has animations these are contained inside the model and its just one line to set which animation each instance uses.